Few more Olympus STYLUS 1 pictures surfaced on the Web from an online retailer (click for larger view). The official announcement is tomorrow. 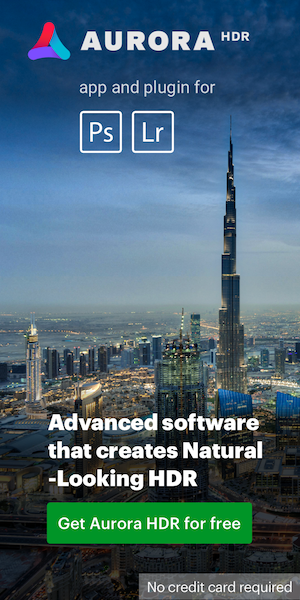 The US price will be $699. 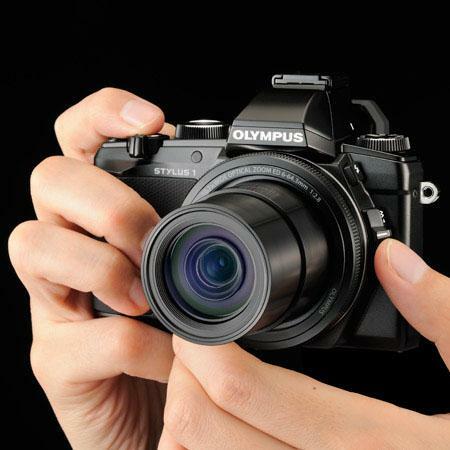 Olympus is rumored to announce a new high-end compact camera on October 29th. 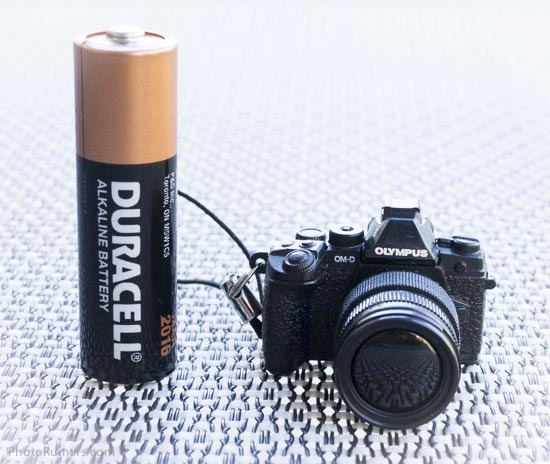 The design of the camera will resemble the OMD (with fixed zoom lens and built-in EVF, obviously the above picture is just for illustration and it’s not the actual camera). 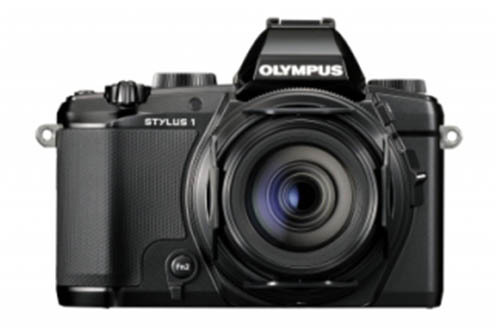 The sensor size will most likely be 1/1.7″ like in the Olympus XZ-2 model.